There are two questions I often get from my coffee fundraiser partners – ‘Can we get bigger bags?’, or ‘Can we get whole beans?’ And I’m happy to say, starting with this school year, the answer to both those questions is YES! 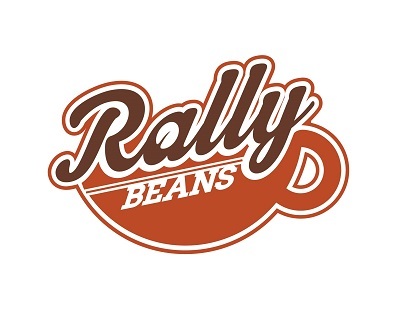 Previously, the only option for purchasing Rally Beans in a coffee fundraiser was 12-oz bags, ground beans only. This year, I’ve add a 2-lb bag option, and those 2-lb bags can be ordered in whole or ground beans. The ground beans come in silver bags, and the whole beans come in black bags. And even better, all the awesome label graphics will remain the same. So yes, Nutty Aunt Hazel can still take center-stage in your Christmas gift to your own nutty aunt! The addition of a 2-lb bags means is a great value for the fundraiser buyers. While the 12-oz (or 3/4 lb) bags of coffee sell for $13, the 2-lb bags sell for $26. Meanwhile, the profit to the fundraiser group doubles, too. 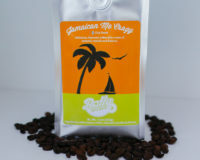 Profit for the group on the 12-oz bags is $4 per bag, while the profit on the 2-lb bag is $8 per bag. To learn more about doing your own school fundraiser (or any other non-profit or volunteer group, for that matter), visit our fundraising info page here or contact me direct at info@rallybeans.com today.